Q:) Why go for the top-of-the-line Sierra Denali ? 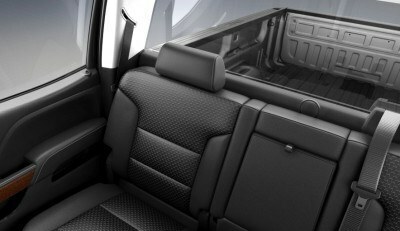 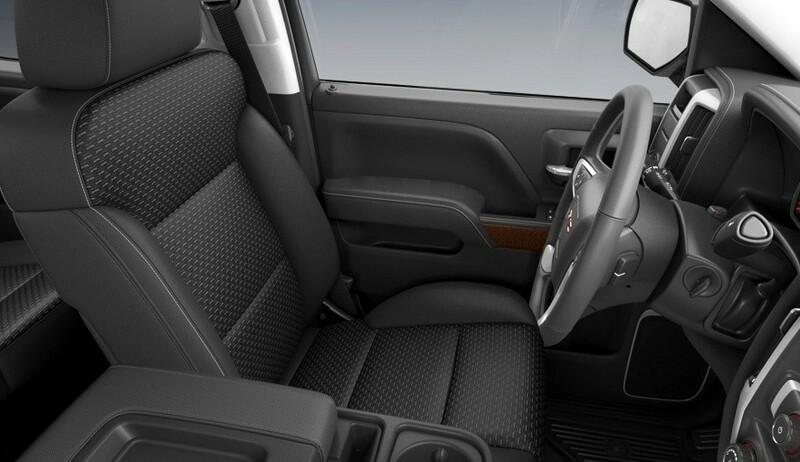 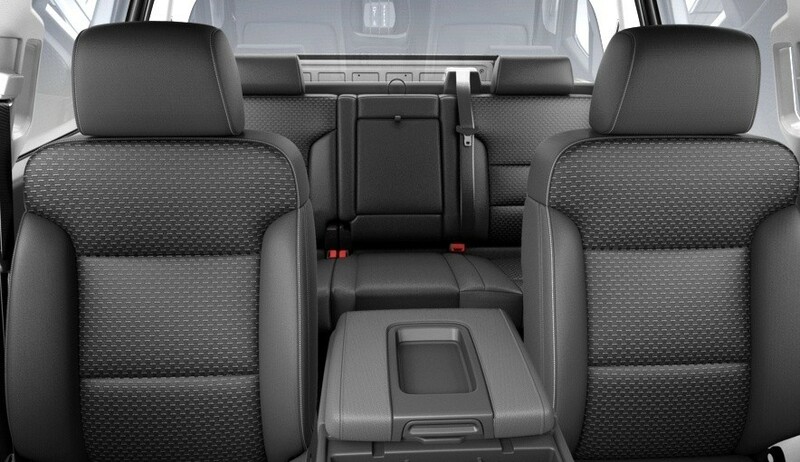 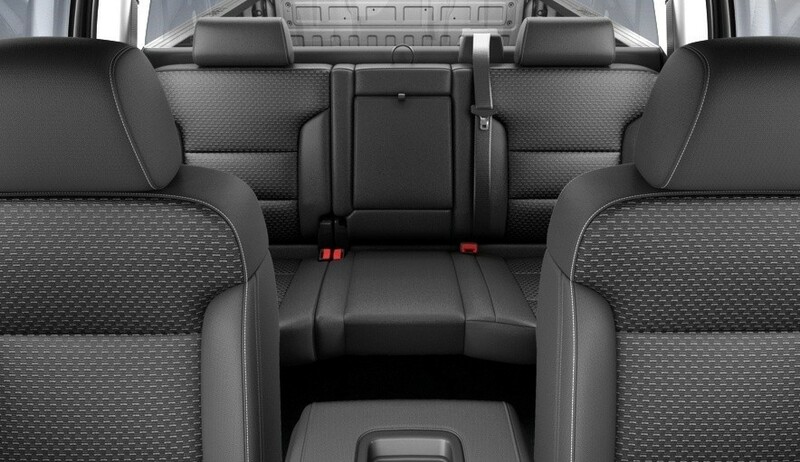 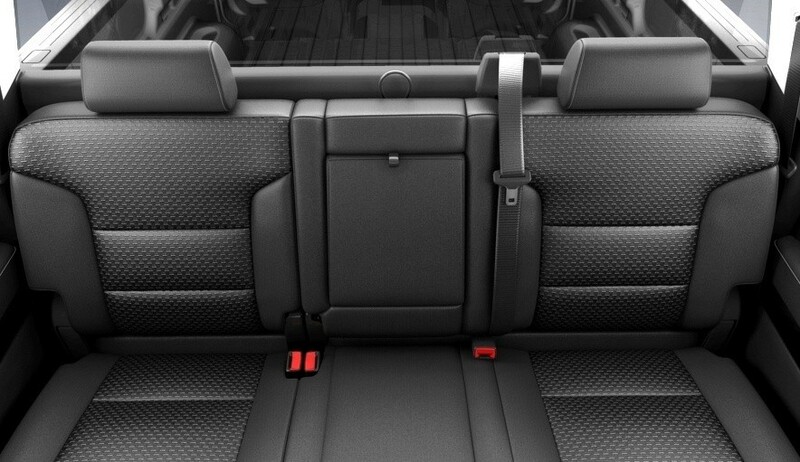 A:) Allows optional 6.2-liter engine, style and cabin materials. 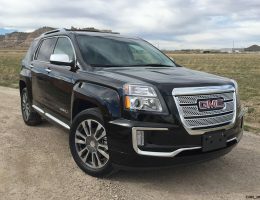 The Denali is the only Sierra 1500 that is offered with the 6.2-liter V8 versus the top 5.3-liter engine in the standard trims. 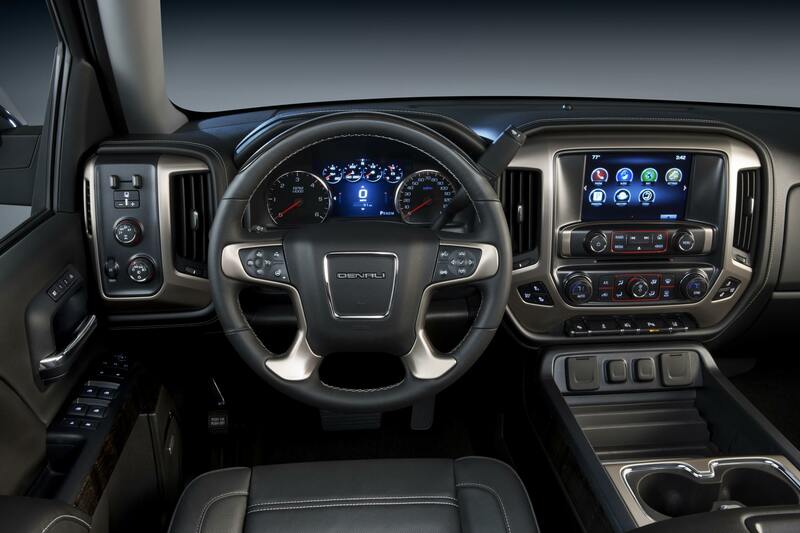 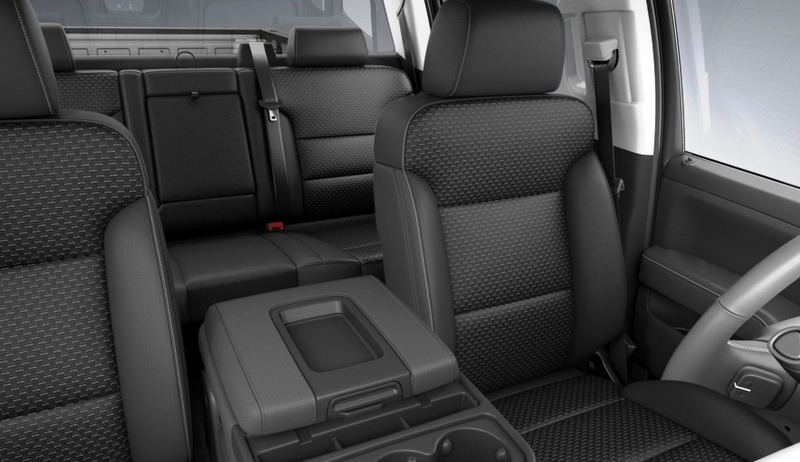 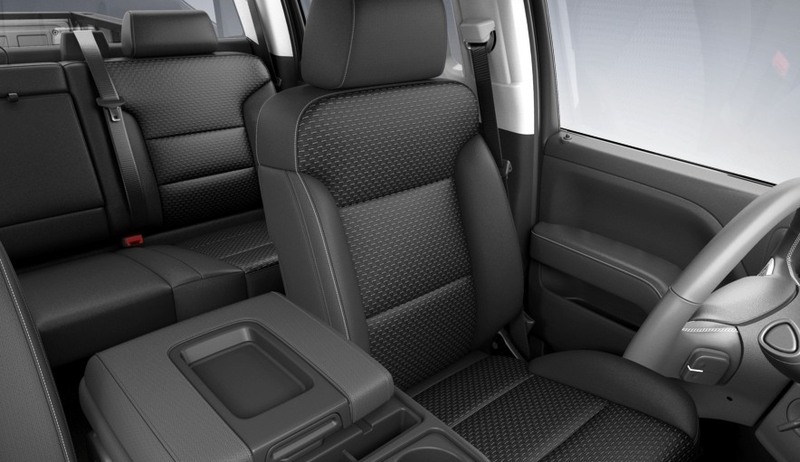 It is also equipped with perhaps 50 pieces of desirable equipment, including mechanical pieces like the external diff and transmission coolers, tougher undertrays, and a huge overhaul inside to bring this truck near-Escalade refinement levels. 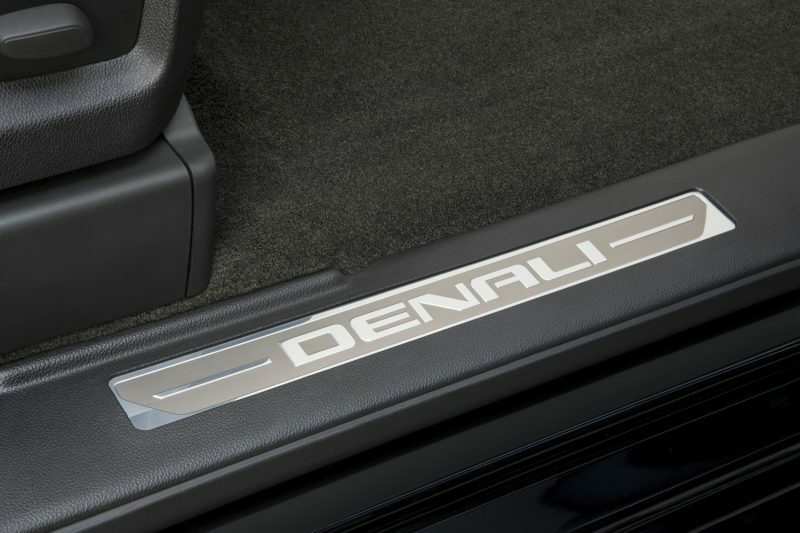 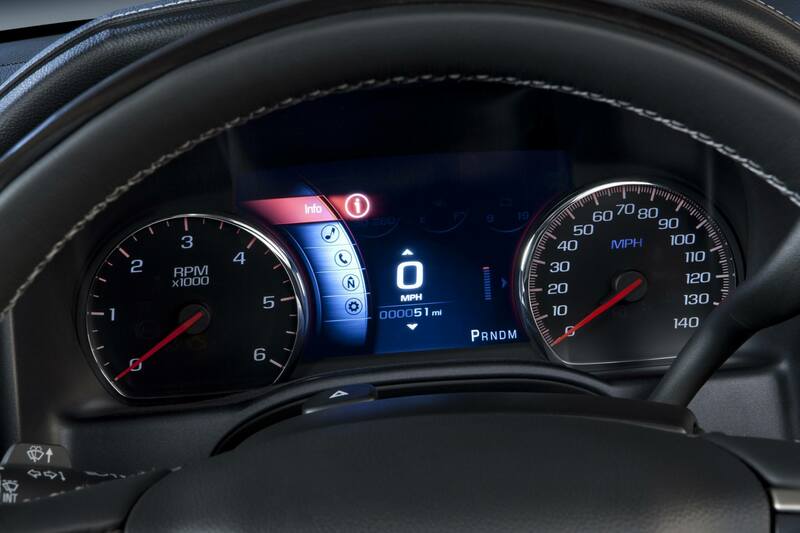 The road noise reduction and standard equipment inclusion is likely to biggest reason to go Denali over the $2,000-less SLE trim at the top of the regular 1500 range. Why stick with SLT or SLE trims, and add just the exact options you want? 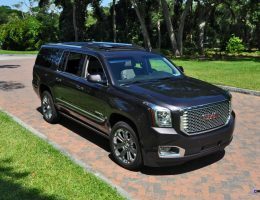 Whisper it, but the Denali is a bit chrome-heavy these days. 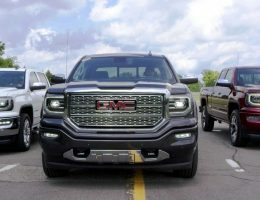 The regular trucks are more monochome, with the painted bumpers and sills that really look a bit more current than the brightwork all over the Denali. 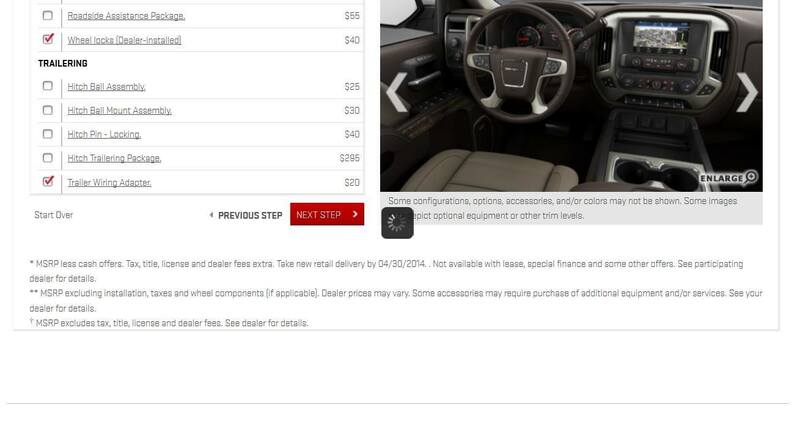 Overall, the price jump from SLE to Denali is very modest. In addition, the dream of finding an SLE or SLT with exactly what you want will actually be pretty rare out in the real world. 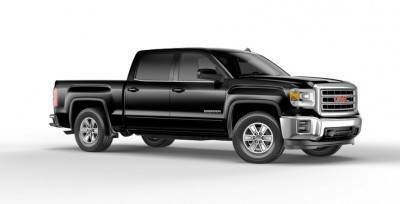 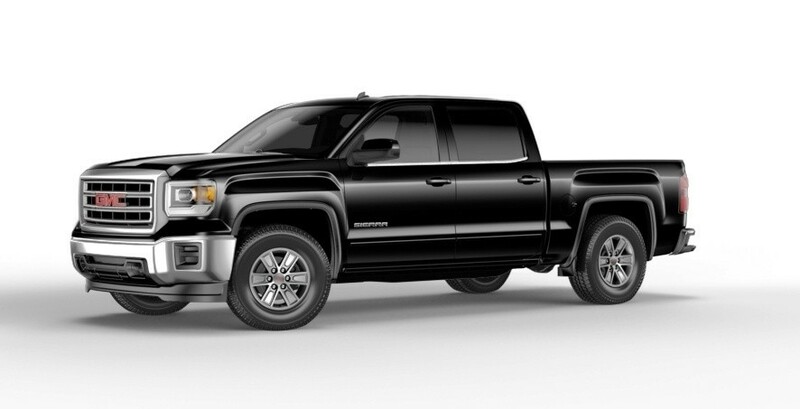 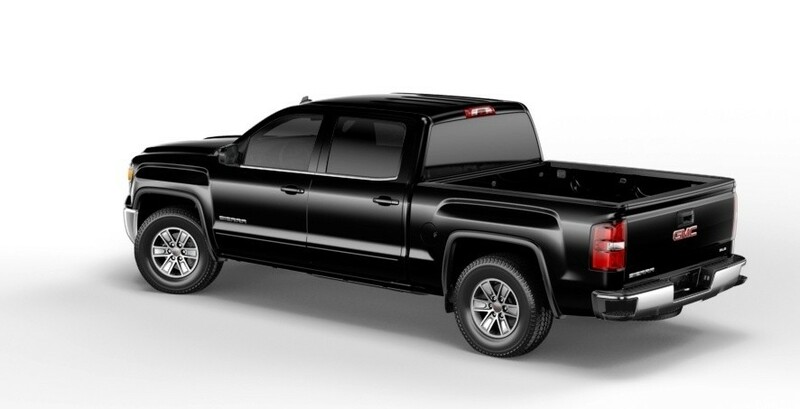 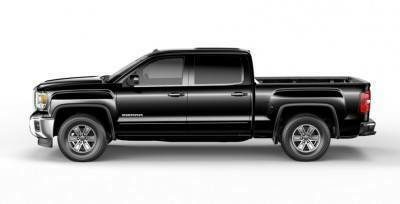 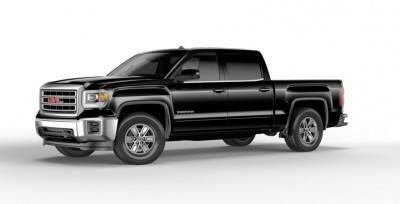 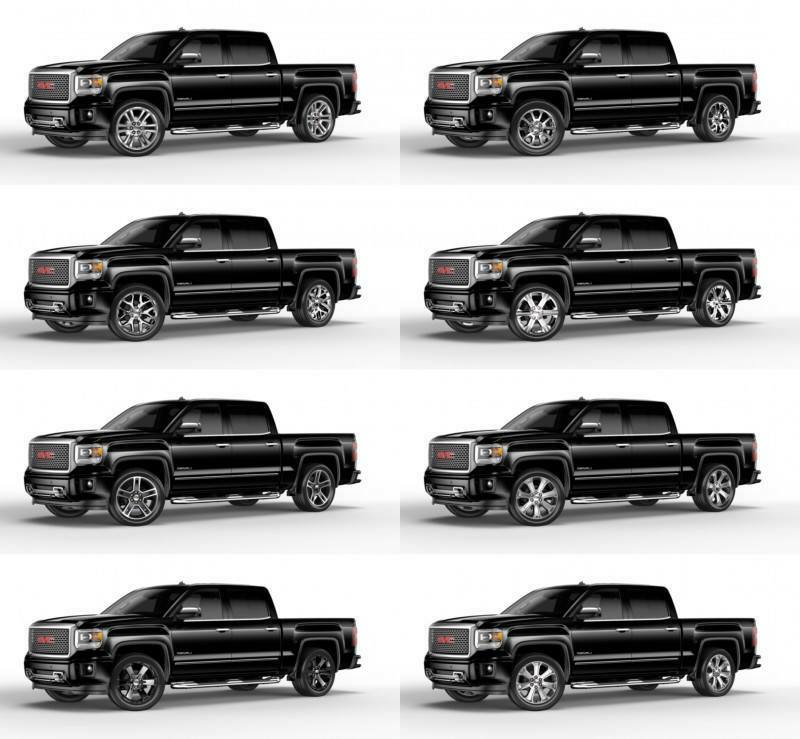 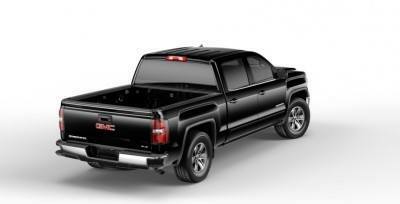 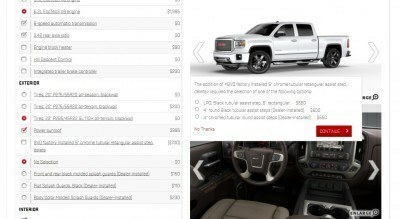 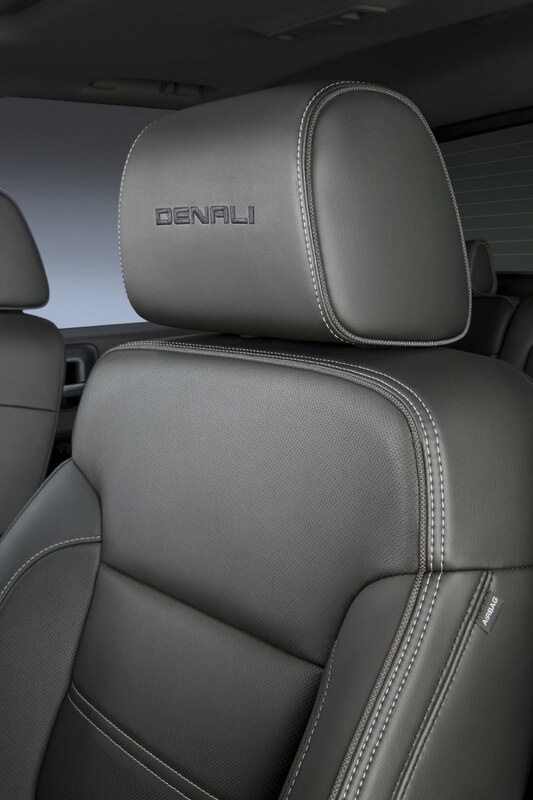 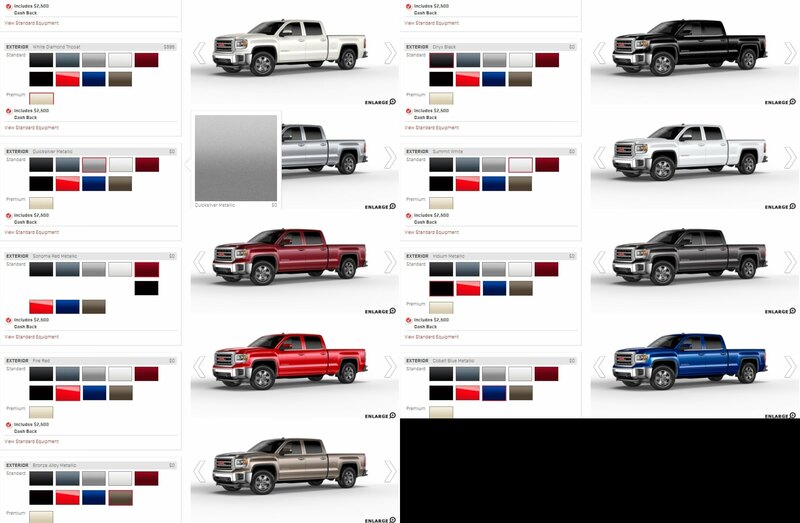 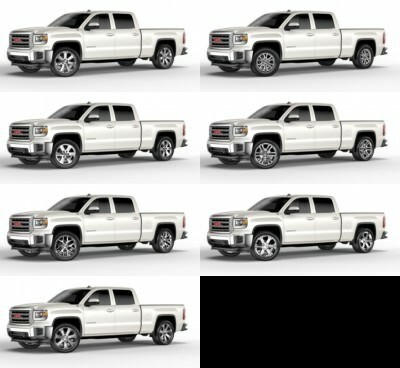 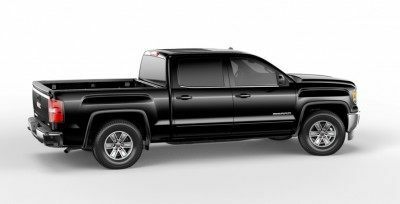 But if you have time in advance, ordering an SLT with nearly all of the Denali options would be my bet. 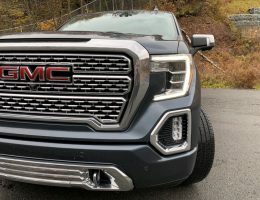 This means waiting six to eight weeks for the truck to arrive in most cases, but the time will fly by versus spending $5000 extra on items you may or may not want on your SLE or SLT. A final note is regarding the new All Terrain package that is available. 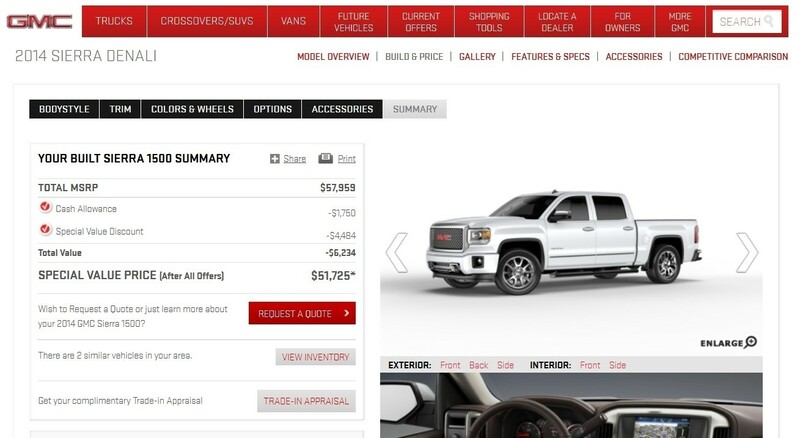 I would strongly discourage most people from purchasing this. 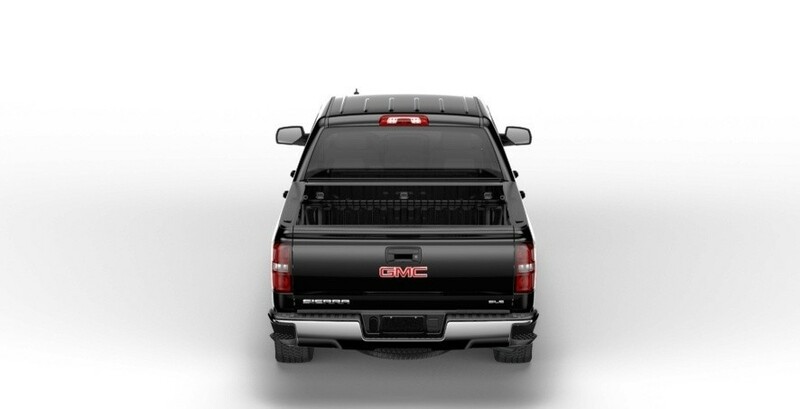 Yes, it brings the 4×4 Z71 decals as standard, plus some extra protection for the engine tray and components. 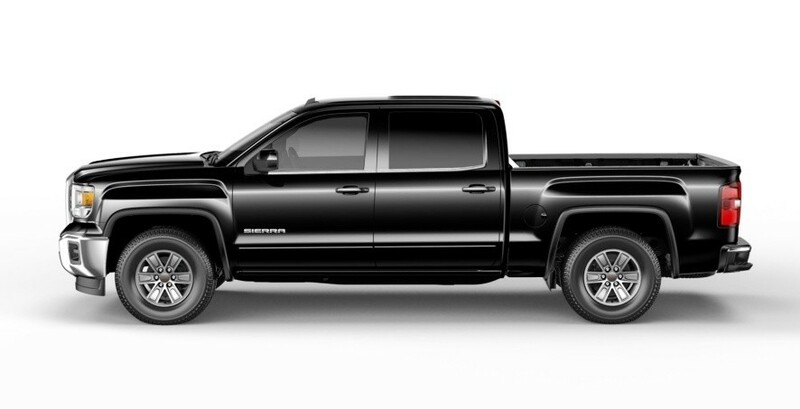 But typically, most off-road packages make the road-going ride far too hard to be worthwhile in the long term. — Dark 22-inch wheels with all-season tires. 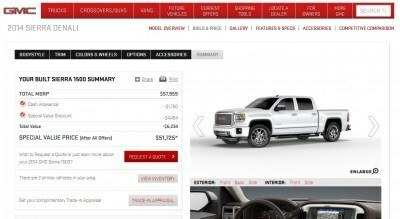 The Denali has a few unique benefits – including my ideal dark five-spoke 22’s that are not available on the lower priced 1SA, SLE and SLT — but the cheaper trims would still be my choice. 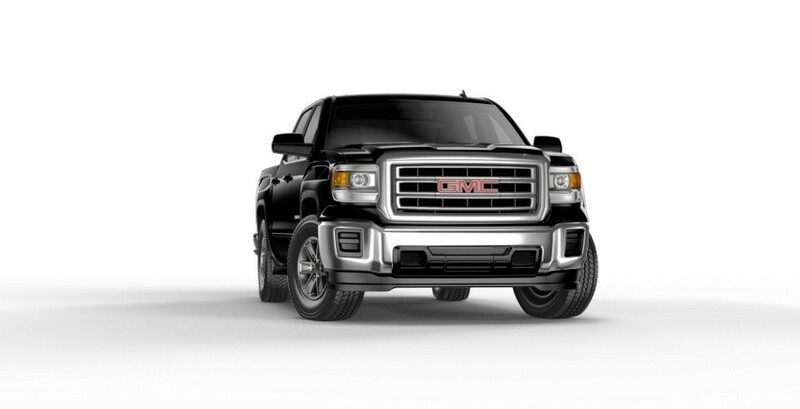 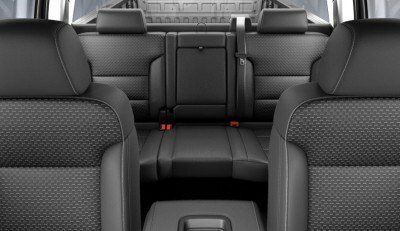 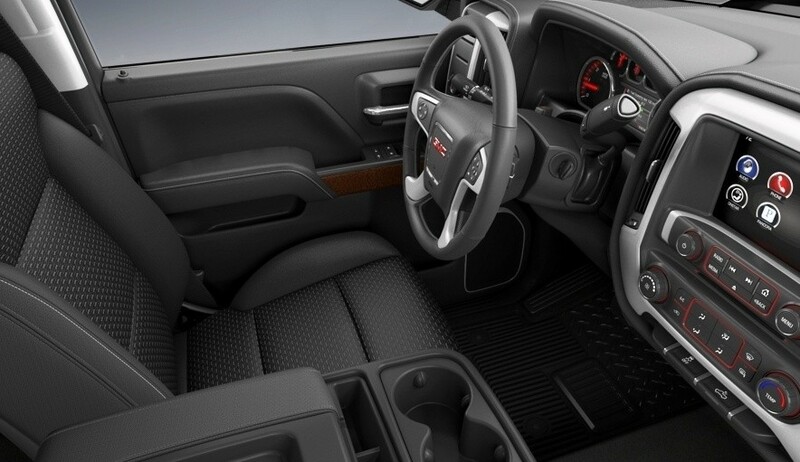 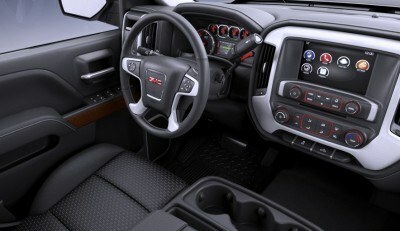 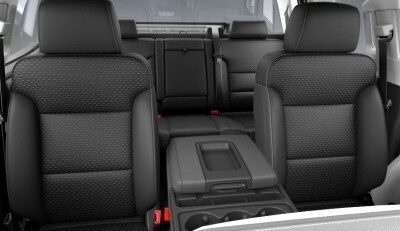 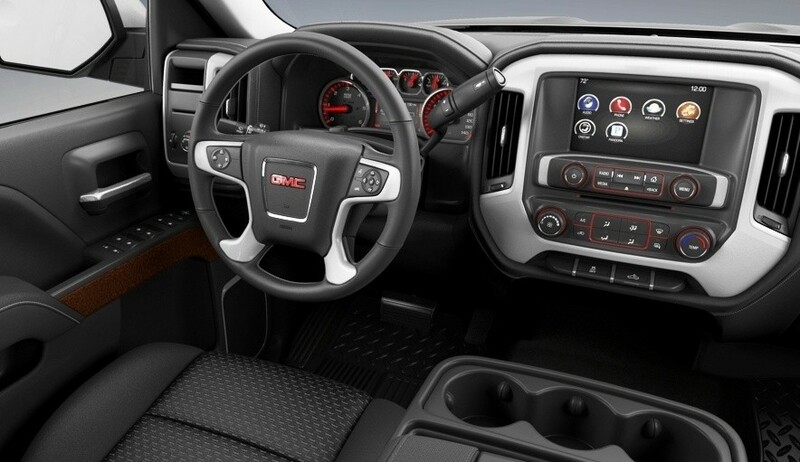 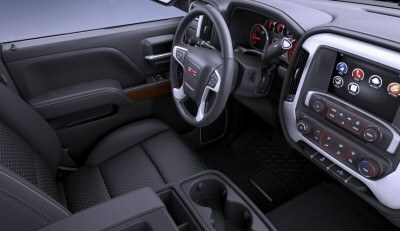 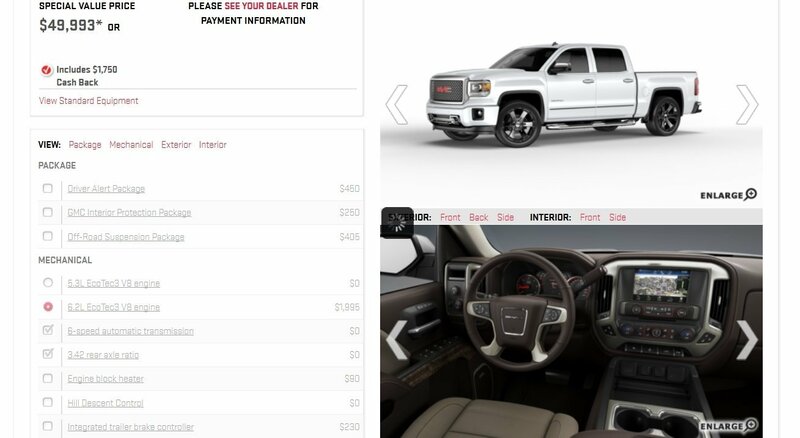 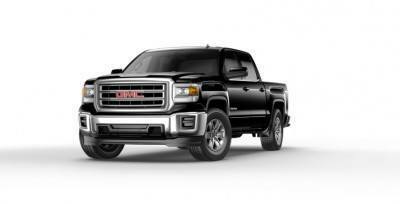 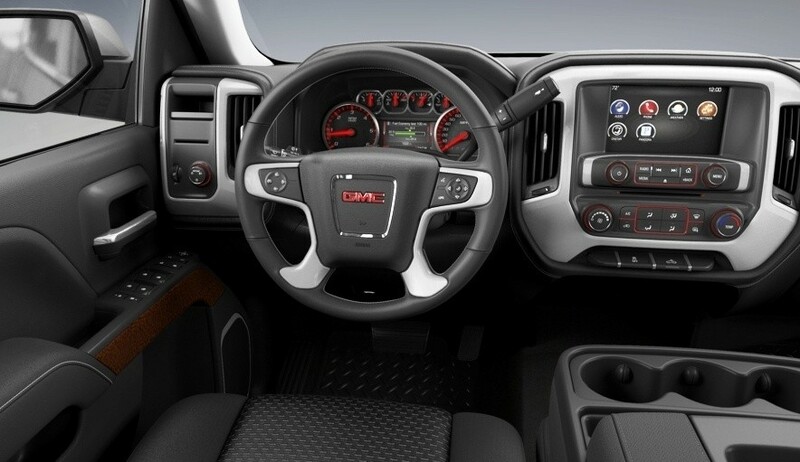 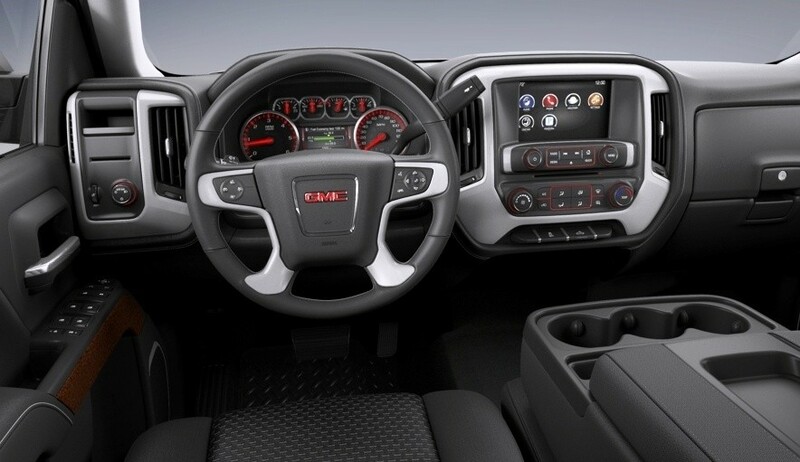 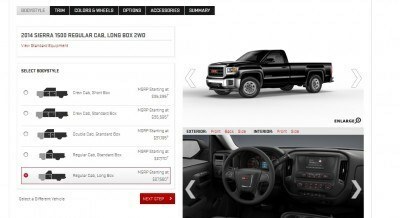 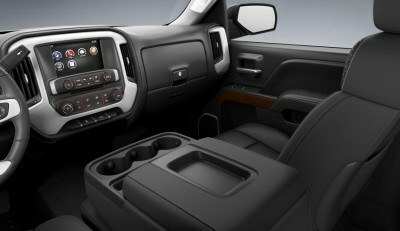 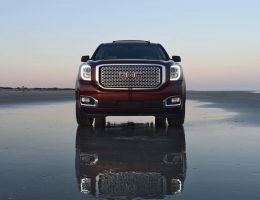 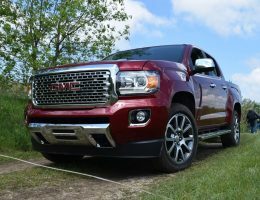 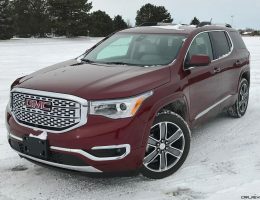 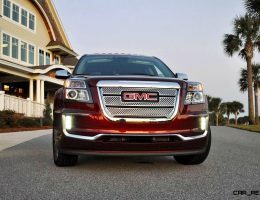 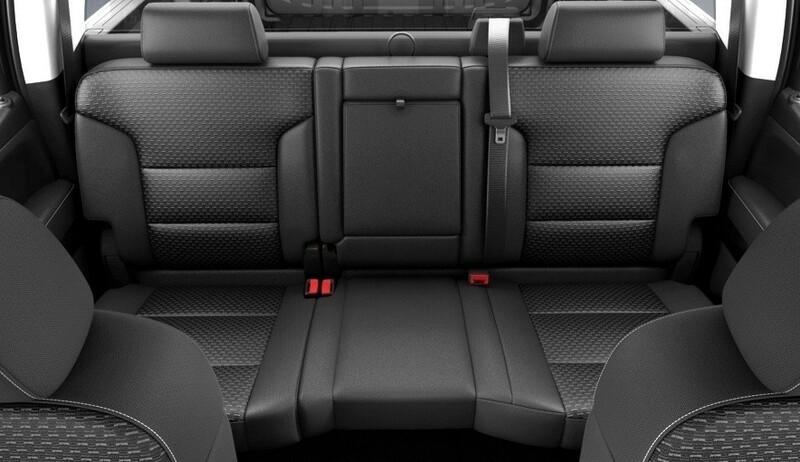 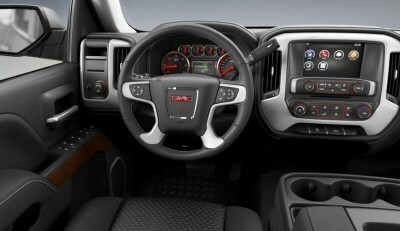 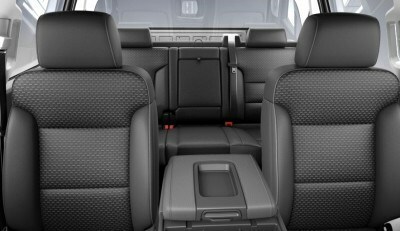 Build your own at GMC.com today!